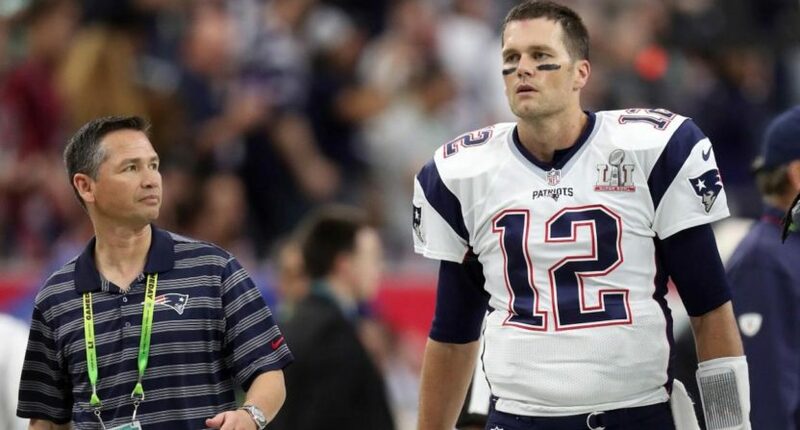 (SP) – NFL quarterback and Super Bowl loser Tom Brady has reached out to his personal trainer today in hopes of uncovering a special diet or proprietary exercise that could fix an broken heart and also cut down on the quantity of tears that are being produced by his eyes. While critics say Guerrero’s promises of being able to eliminate sadness via exercise is “quack medicine,” others attest that there is some upside to the regimen. The Patriots staffer also said that the team is evaluating Bill Belichick for a stroke after he chose not to play Malcolm Butler in the Super Bowl.